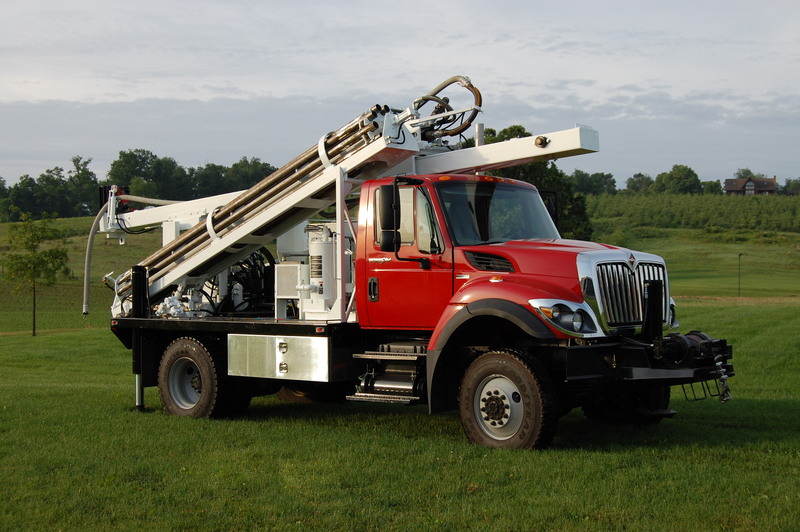 Yoder Drilling is a full service drilling contractor specializing in a variety of drilling applications in the areas of Geo-Technical, Geothermal, Production Drilling, and Water Wells. Founded in 1967 by Christ J. Yoder, the company has created a legacy of Quality, Integrity, Value, and Service that spans 4 generations. Our current president, Tim Yoder, is an innovator in the drilling industry. He has developed and improved many processes for geothermal piping installations, which gained him a position on the developmental working group that wrote guidelines for vertical geothermal bores in the State of Ohio. 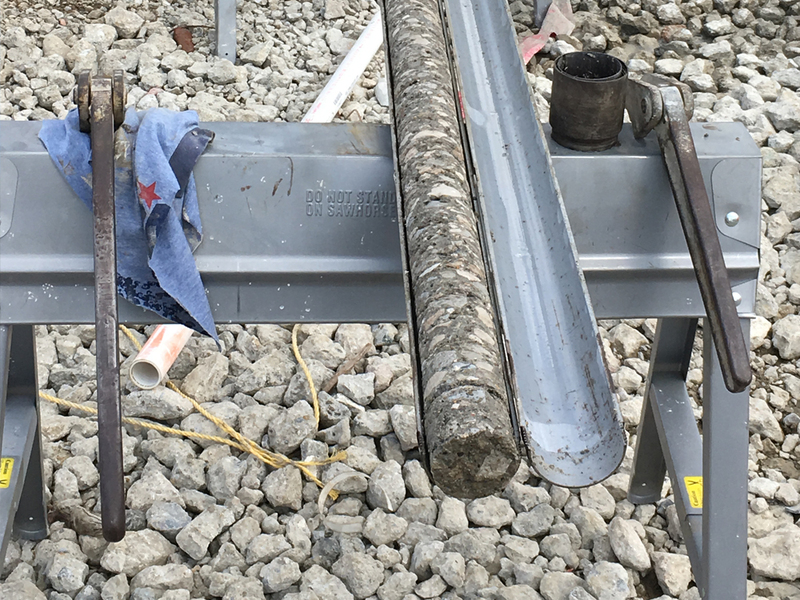 Whether you need to pull Soil Samples or Rock Cores, or simply need the stratta logged for a report, we have the equipment and experience to get the job done right. 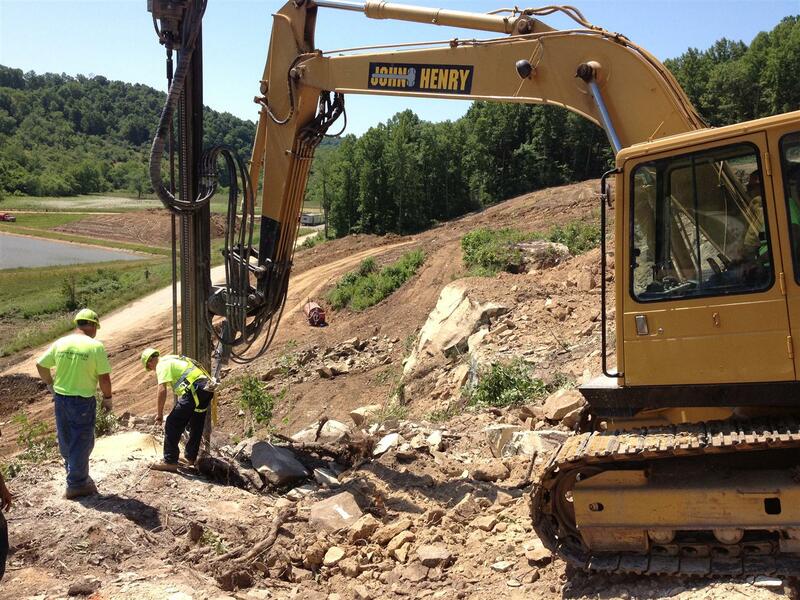 Specializing in closed loop systems, Yoder Drilling offers a variety of loopfield installations. Whatever the situation, Yoder Drilling has just the right solution for the job. We offer a wide range of Production Drilling services. From Dewatering Holes to Overburden Drilling, our operators will get the job done to your satisfaction. We guarantee it! 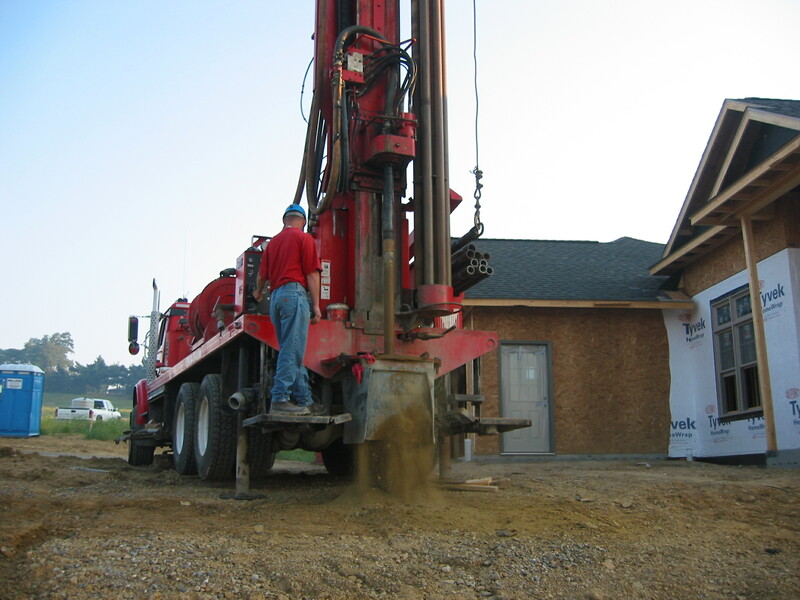 Drilling a water well can be a huge undertaking. Let us simplify that process for you! 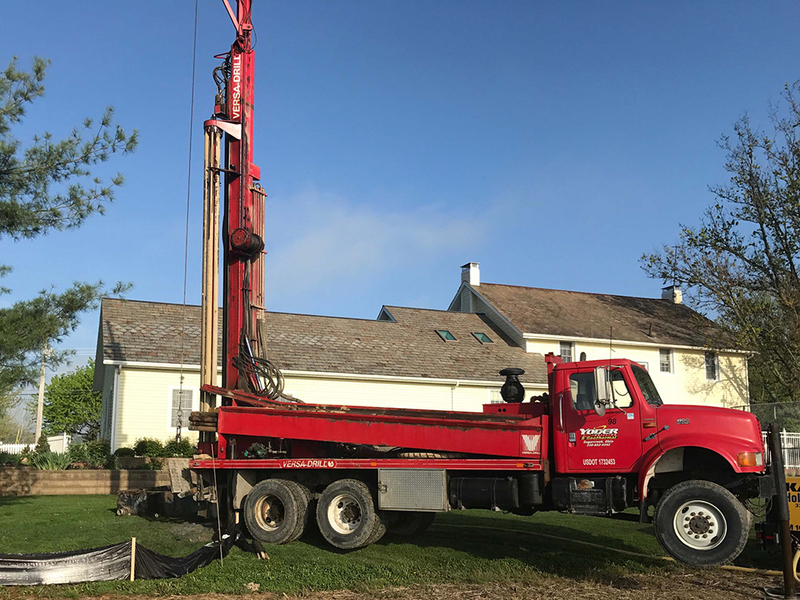 Backed by 50 years of experience, drilling a quality water well for you is our primary focus.